We are one of the trusted name of Stainless Steel Pumps manufacturers and distributor. These pumps are designed and fabricated as per the client specification and requirements. Our pumps are used for process investment casting and lost wax process in the processing industry. 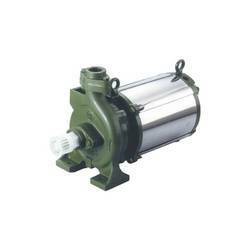 We manufacture these pumps for both household and industrial purposes.